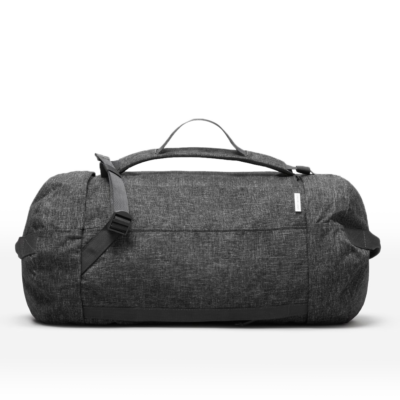 Backpack portability meets duffel packability. We packed this smartly designed carry-on full of design details, from the three ways to carry (top+bottom haul handles, shoulder straps, and in-strap handles) to the plethora of pockets (see all those details above). If you have somewhere to be, this bag will get you there.